Dim Sum: The Waffle House for Chinese people. Small tasteful dishes to please your tummy. Great for large gatherings for your family, friends or coworkers. The best part of dim sum is having tea and enjoying your company. 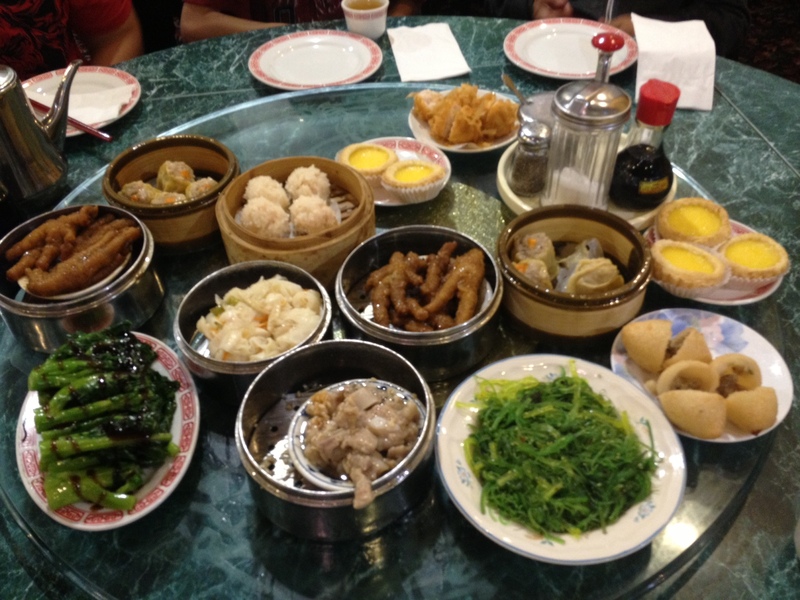 South Sacramento’s oldest Chinese family owned restaurant serves up all the goodies!